When you type “CBD oil near me” into the search bar, you best be careful of trusting all the results that come back. With legalization comes a horde of opportunities for swindlers to steal from people, especially over the Internet. Despite this, ordering cannabis oil online is, without doubt, the smartest way to get it, provided you keep your wits about you. The Internet can be a dangerous place for overly trusting consumers. Fraudsters can steal your money outright if you fall for their tricks and give it to them. They can steal your personal data; possibly sell it to third parties. Even worse, they could use your information fraudulently or steal your identity. You could pay top dollar and get low-grade, if you ever receive any CBD oil at all. These risks are true of any purchases made online. 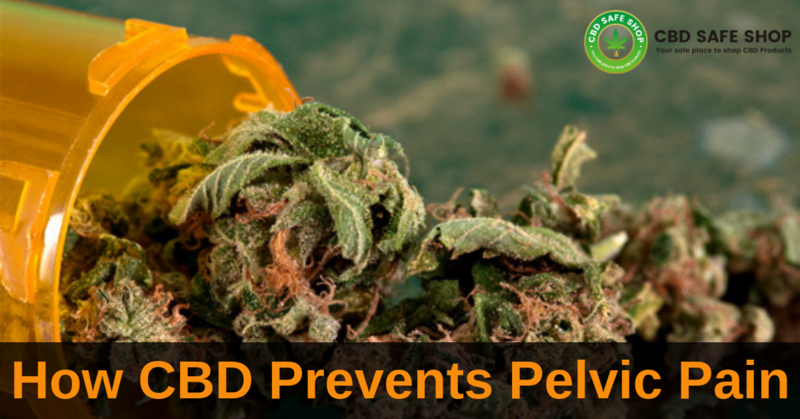 However, when it comes to cannabis and cannabis-derived products, such as CBD oil, the risks do seem higher. Regulating a legal marketplace will take some time to achieve. Until then, criminals take advantage of any legal loopholes they can find while laws are tightening and in flux. It pays to do some research and not fall victim to any of them. Fortunately, avoiding these lurking swindlers is not difficult, provided you find a trusted supplier. Tools to do this are at your disposal if you take the time to use them. Doing so will protect you from unscrupulous fraudsters, as well as ensure you choose only the highest quality CBD oil. 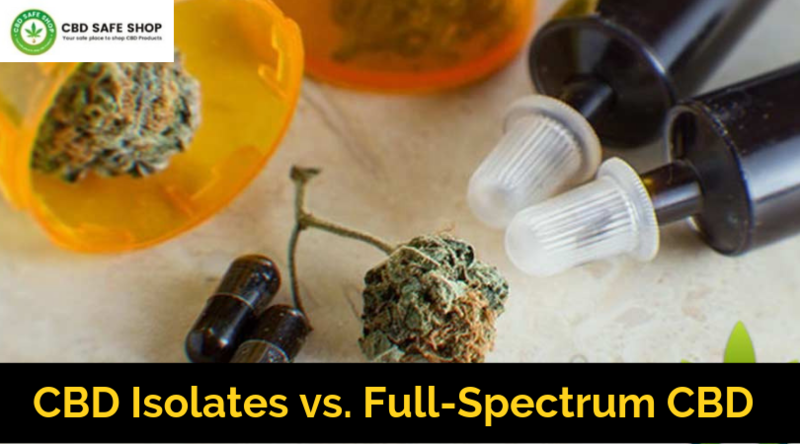 Some products barely contain any cannabidiol, or CBD, despite what their labels say. 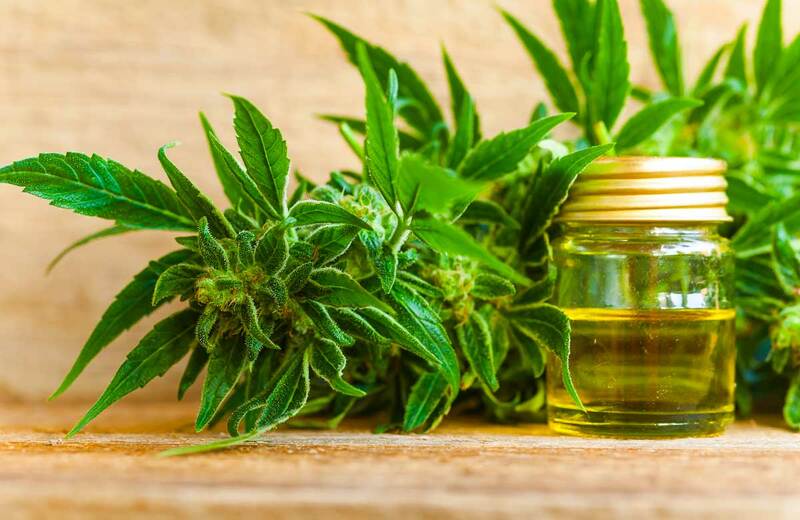 It is important that you do some research on both the company that sells CBD oil and the company that makes it. Both should have legal licenses to operate, as this will hold them accountable for the products they make available to consumers. It may be wise to consider removing third parties and buying from licensed suppliers directly. You can gain a great deal of insight just by reading the feedback that customers leave. If most of the reviews are happy ones, then you will likely be happy with the service that you receive too. If they are negative, then expect dissatisfaction yourself. Read reviews. You could learn all you need to know from what others have to say about a company and its products. Find the company’s official website and then read it. A trusted, reputable, legitimate supplier will provide as much information as possible about its products, enough for you to make informed buying decisions. It should also be professional. If you only see a few pages, perhaps littered with grammatical errors, then consider it a reflection of what the company offers and buy elsewhere. You want any CBD oil that you buy to come with guarantees. Search the company’s website for its return policies, complaints processes, and other forms of recompense for bad quality or faulty products. Look for quality promises, sourcing guarantees, and whatever you can find. A company that is accountable to its customers is not a swindle. Get social. 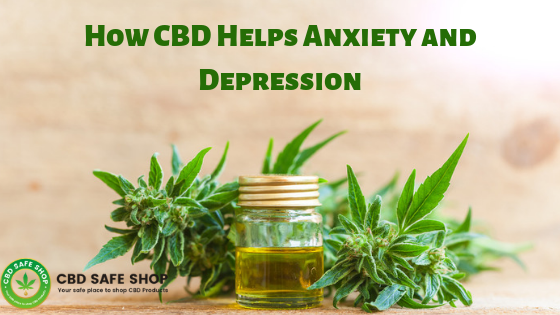 Join online forums and groups about CBD. Other members will have much information to share with you, including how to find trustworthy suppliers and how to source quality CBD oil. You can learn so much from other people and their lived experiences with CBD. Search social media for these groups, and join CBD forums online too. Word of mouth is always the easiest. You trust your friends and family, some of whom could know of reliable suppliers in your neighborhood already. Forget typing “CBD oil near me” into Google and ask your immediate circle first. If anybody within it is already using CBD oil for whatever reason, then he or she can set you on the right path. Because CBD is a cannabinoid, derived specifically from cannabis plants, mostly hemp, it remains an illegal substance on the federal level. Unless your state allows its sale legally, getting it may be difficult. 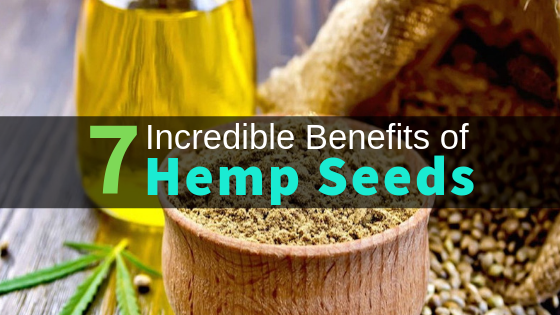 In states that do not sell it, you can likely find hemp seed oil in health shops. However, although this contains traces of CBD, it is not a pure CBD extract. For this reason, it is not suitable for medical use. 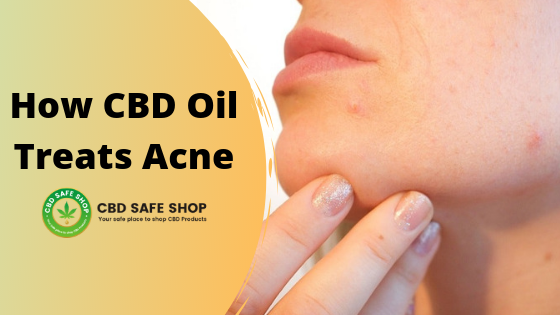 If you are looking for a pure CBD oil online, then you will need to get it from a licensed cannabis dispensary. If your state permits medical use, which most states do, then you can buy it as a legitimate patient. All you need is a doctor’s letter of recommendation to use it as treatment for a qualifying condition, such as chronic pain, anxiety, depression, or worse. Just be sure to do your homework before buying.